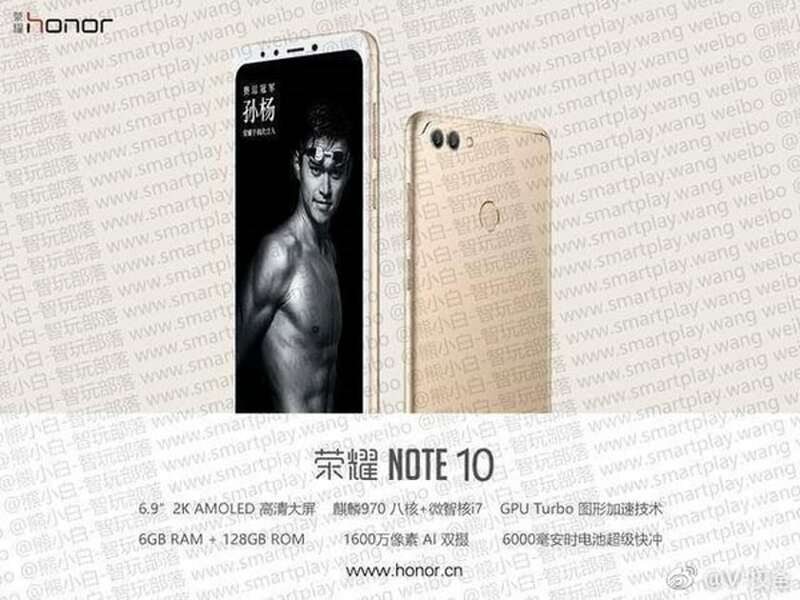 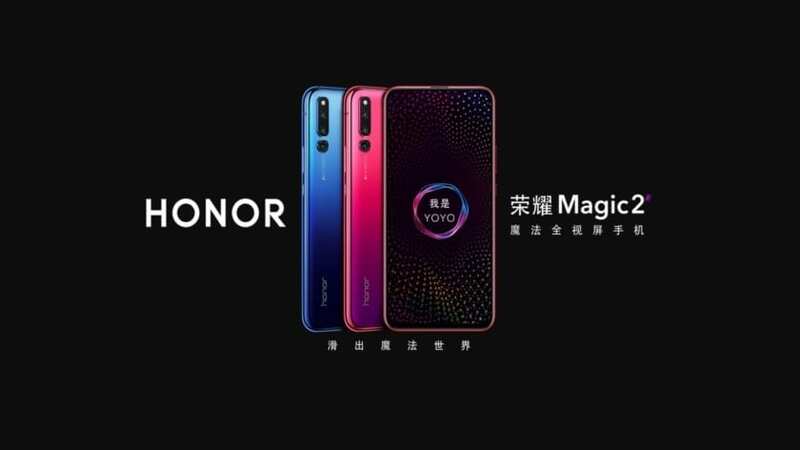 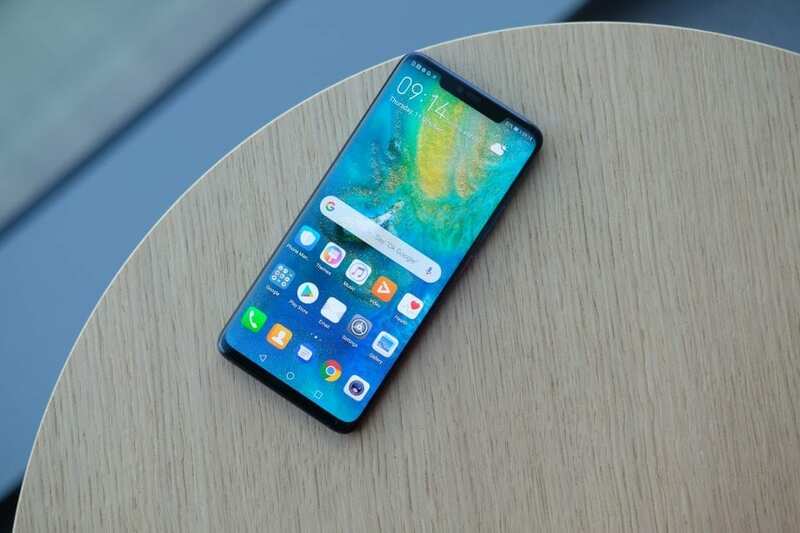 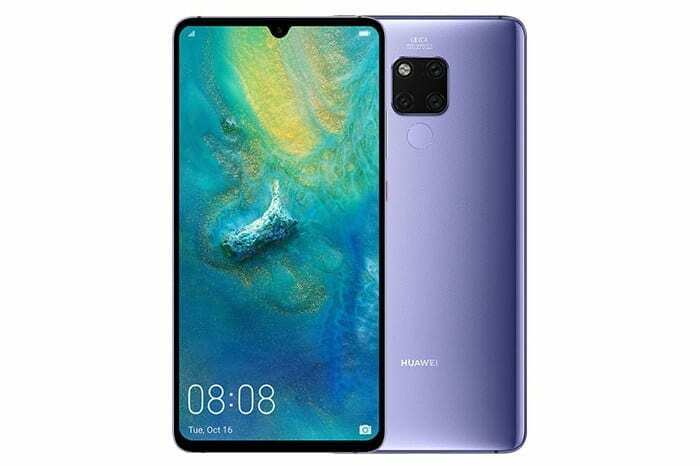 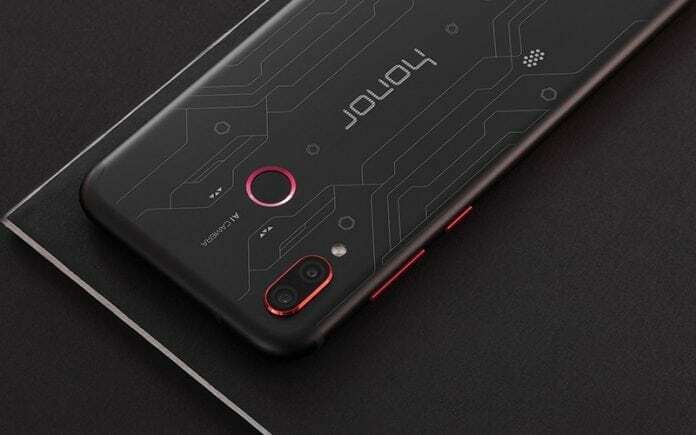 READ MORE Huawei Nova 3 rumors! 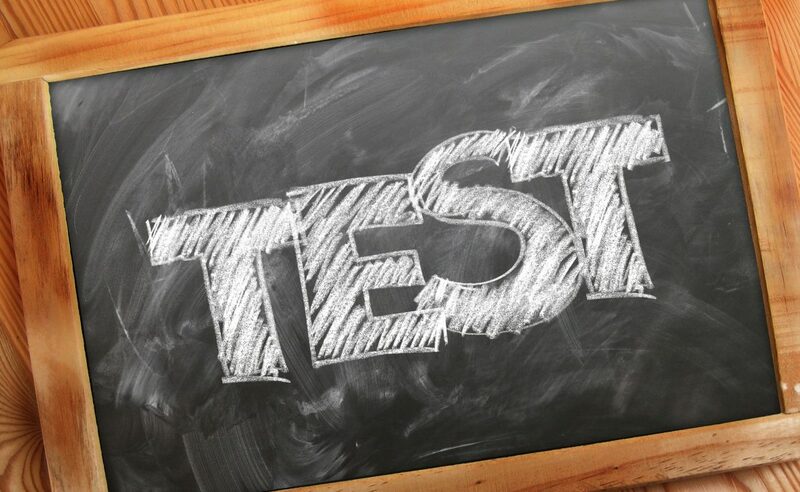 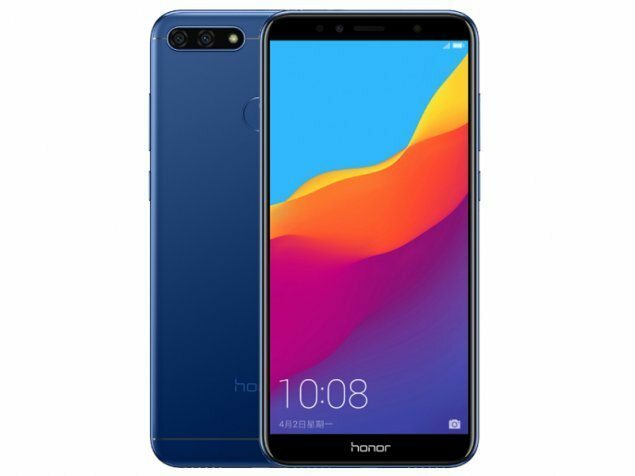 READ MORE Honor 7A released! 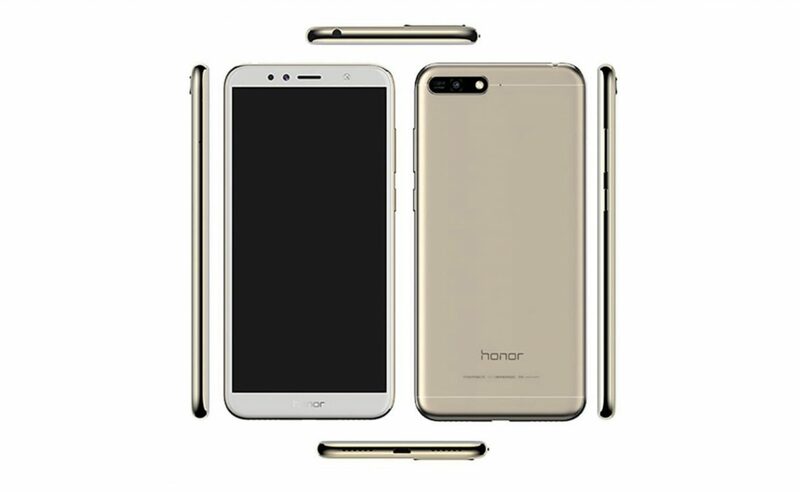 READ MORE Honor 7A rumors! 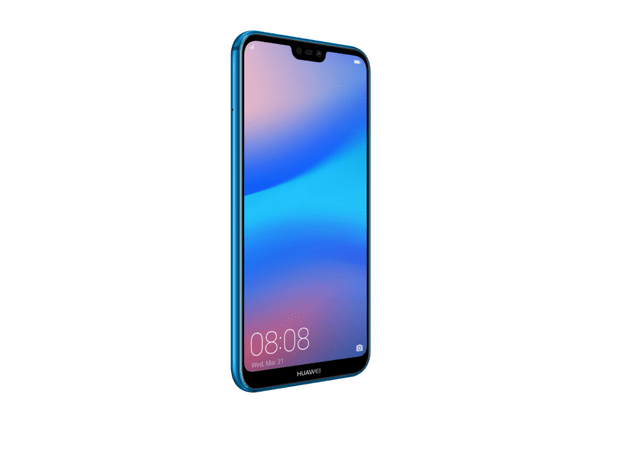 Huawei P20 Lite officially announced?! 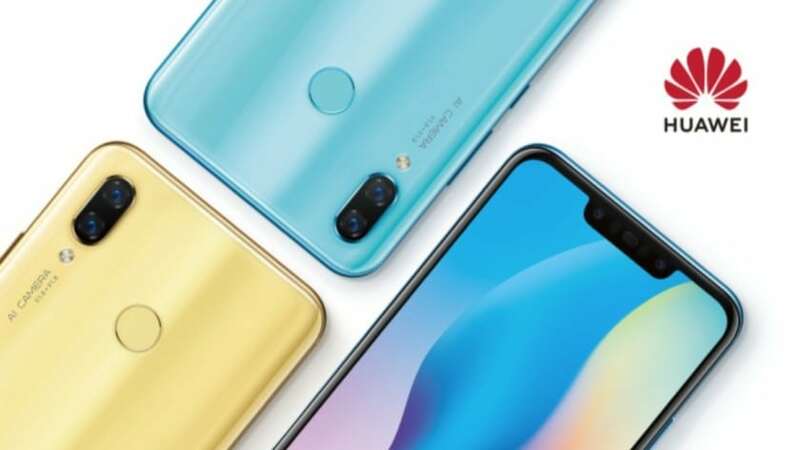 READ MORE Huawei P20 Lite officially announced?! 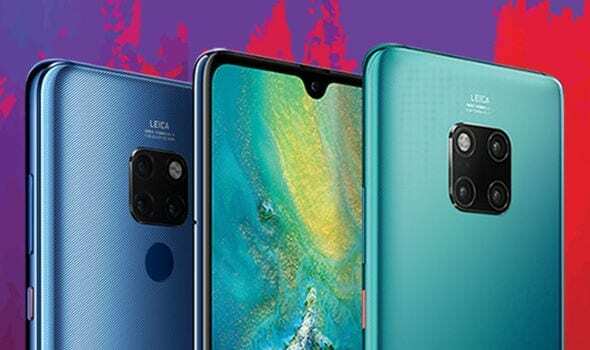 Huawei P20 and P20 Plus rumors! 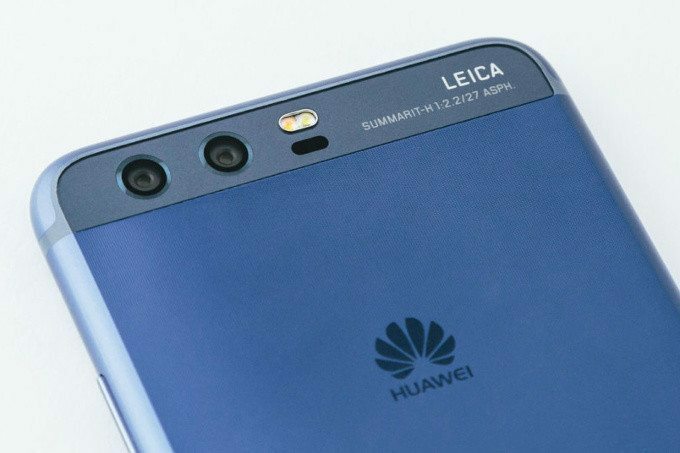 READ MORE Huawei P20 and P20 Plus rumors!